A new home purchase can be one of the most gratifying experiences in your life. It’s a financial investment that reaps true emotional rewards. More than mere walls, it signifies the fulfillment of a dream, the attainment of a lofty goal, and evidence of a grand experience between buyer and builder. But as you know, getting there can be another story. The home buying process can be overwhelming.  Altura Homes is ranked as a top home builder in DFW Metroplex and is the proud recipient of a 2016 McSam Award. Forney TX & Waxahachie TX are just a few of the cities we build and provide family friendly new home communities! 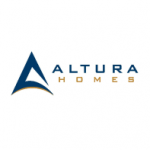 That’s why a move to Altura Homes is the best move you could ever make! It’s about the process of acquiring a home and ensuring an experience that’s pleasant every step of the way – from the first meeting to the final walk-through and beyond. A relationship that continues to endure over the years.